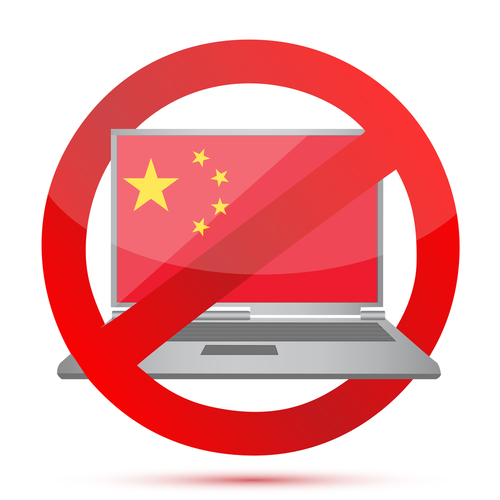 The Chinese government has reportedly excluded the American anti-virus company Symantec and Russian anti-virus company Kaspersky from its list of qualified suppliers. People's Daily, an official newspaper of the Chinese government, previously revealed via its social media channel that the Chinese government procurement department had excluded Symantec and Kaspersky from its information security software suppliers list. Another message from the mouthpiece showed that the department had approved the usage of five anti-virus brands and all of them were local Chinese companies, including Qihoo 360, Venustech, CA-Jinchen, Beijing Jiangmin, and Rising. Symantec has not yet commented on the news. However, a spokesperson from Kaspersky said that they are investigating the incident and talking with the Chinese authorities. At present, it is still too early to discuss any details. The Chinese government recently published a list of technology suppliers which are approved by the central government. It is not clear if sales agents are also advised to avoid products made by foreign companies. 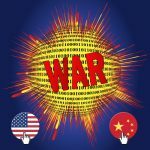 The exclusion of Symantec and Kaspersky again represents the Chinese government's hope to promote Chinese-made information technology products over which they have more direct control. In July 2014, Symantec said in a statement that the Chinese government banned the use of a data loss prevention product of the company. At that time, the company said no signs showing that their flagship anti-virus software would be banned. Symantec never released their sales statistics in China. But during the company's last financial year ended March 2014, their operating revenue decreased by 10% to USD1.2 billion in Asia Pacific.